Johnson, R.L., S. Foster, Low Dog, T. and Kiefer, D. National Geographic Guide to Medicinal Herbs: The World’s Most Effective Healing Plants. (2012) Washington, D.C.: National Geographic. 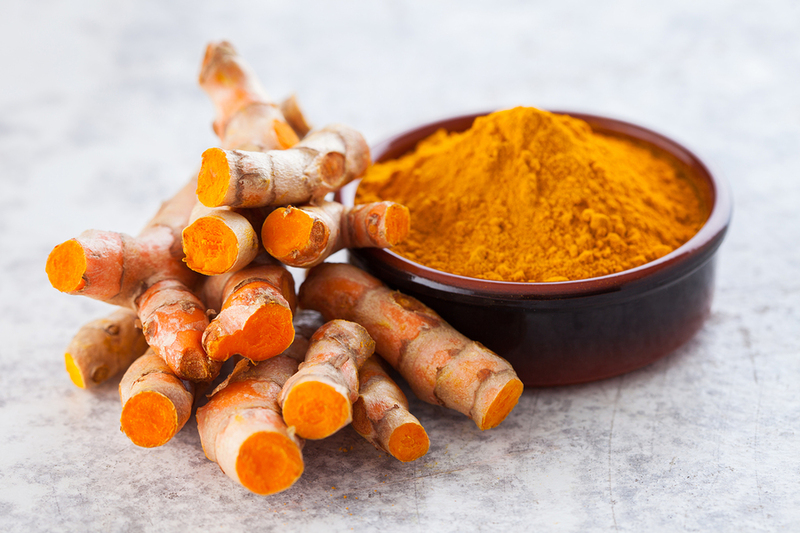 This entry was posted in Articles and tagged anti-inflammatory, Ayurvedic, botanical medicine, chronic pain, curcuma, curcumin, food, herbal supplements, herbs, joint inflammation, natural healing, Natural Treatment, nutrition, pain relief, traditional chinese medicine, turmeric.